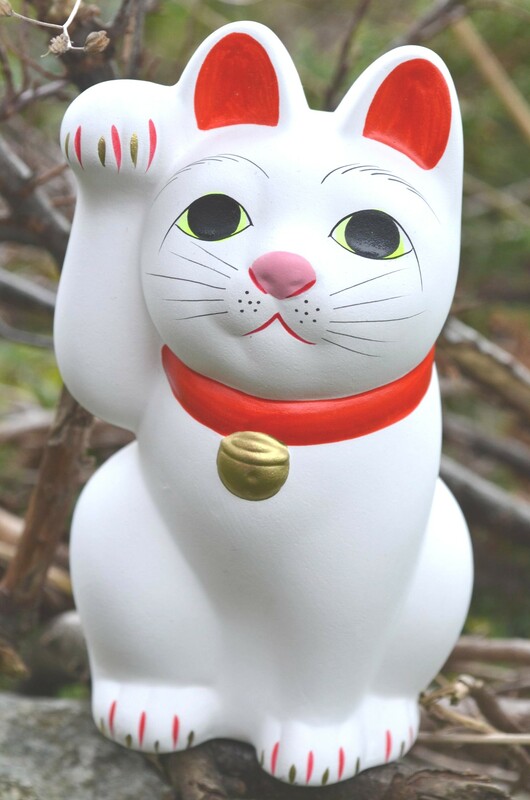 There are several legends about the origin of Maneki Neko, the beckoning cat statue that is said to bring good luck to its owner. The most widely accepted story goes back to a poor temple in early 17th century Japan (and is documented in temple records). 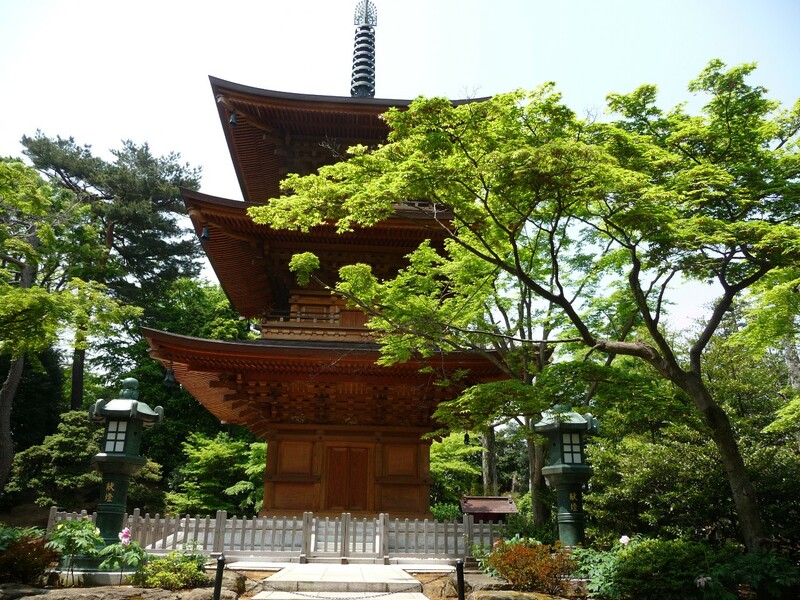 The temple, which became known as Gotokuji, was located in the village of Setagaya near Edo (now Tokyo). Although the temple priest barely had enough food for himself, he took in a stray white cat, who he called Tama. The situation at the temple worsened, and one day, the priest told Tama that he might be better off leaving and fending for himself. The cat did not go far, however. Tama sat beside the road near the temple preening himself (the way cats often do) as a storm began to brew. A samurai Lord and his men stopped to shelter under a nearby tree. When the samurai, Lord Ii Naotaka of Hikone, saw Tama’s paw raised as if beckoning to him, he approached the cat. As the samurai and his men moved away from the tree, it was struck by lightning. The cat had saved their lives. 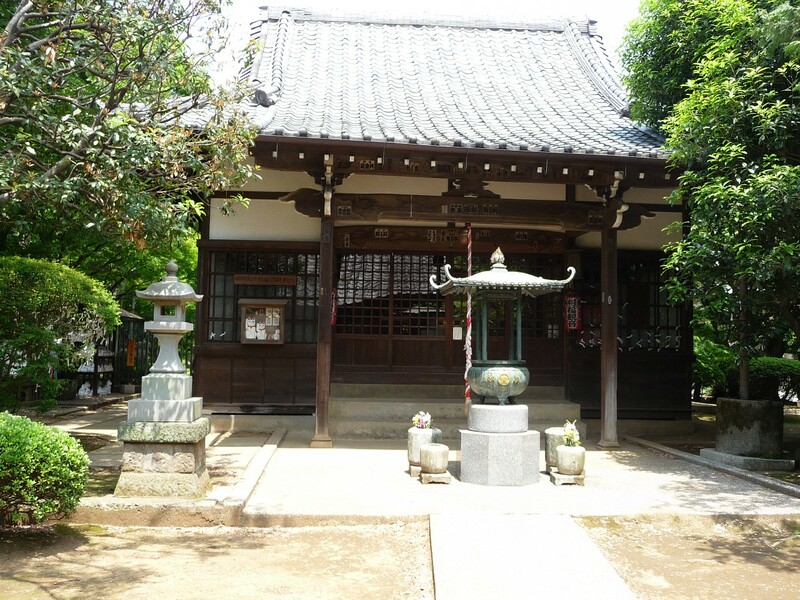 Lord Ii followed Tama to the temple, where he and his men were welcomed by the priest. Grateful, and impressed by the priest, Lord Ii became the patron of the temple. Thanks to the lucky cat, the temple prospered. Later, when Tama died, he was given a place of honour in the temple cemetery, and the first beckoning cat statue was created in his memory. Word spread, and people began placing figurines of beckoning cats in their homes, shops and temples, believing it would bring them good luck and prosperity. Over time, the Lucky Cat statue became popular in China and eventually other countries as well. 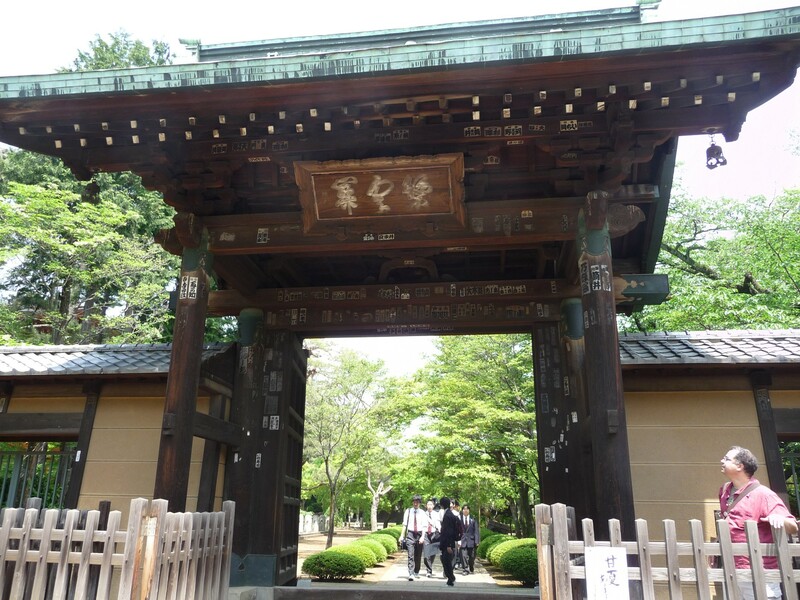 Gotokuji Temple still exists, though what was once the village of Setagaya is now a suburb of Tokyo. Under the patronage of the Ii clan, Gotokuji expanded, and now includes a large graveyard where many important members of the Ii family are buried, a large Butsuden Buddha hall, a worship hall, a small older temple dedicated to Maneki Neko, a newly built wooden pagoda decorated with carved Maneki Nekos, and an office where Maneki Nekos statues and wooden emas (votive plaques) can be purchased. The statues (purchased at the temple office) are customarily left as a kind of offering on outdoor shelves, which are filled with white cat statues (though the cats may also be kept as souvenirs). 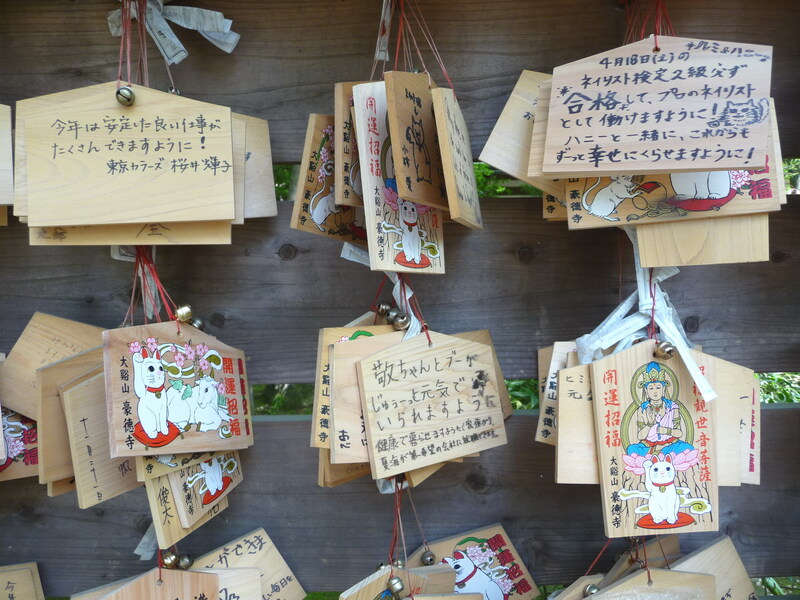 Wishes or prayers are written on the back of the emas and hung on an outdoor board. People may pray or wish for any desire, but concern for pet cats is a special focus at Gotokuji (the temple’s graveyard is even said to have a section for the graves of beloved cats). 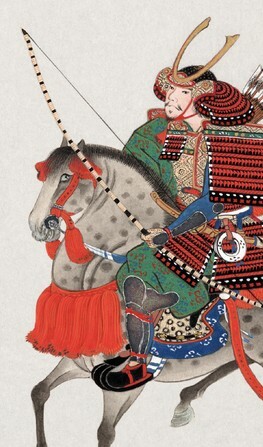 In Lord Ii’s day, it would have been a long horseback ride (or an even longer walk) from Edo to Setagaya. Today, it is a 20 minute train ride along the Odakyu Line from Shinjuku to Gotokuji station, then about a 15-20 minute walk from the station to Gotokuji Temple. Emerging from the modern train station beside a Macdonalds Restaurant, it’s hard to imagine the old narrow dirt road that must have passed by the temple in Lord Ii’s time. But walking along the bustling row of small shops following the Beckoning Cat street banners, there are glimpses of a past way of life in the laughter exchanged between neighbouring shopkeepers, an old woman serving noodles in a family-run restaurant, futons draped over a fence to air beside the road…. Turning off the busy road and away from the banners, there is a sense of stepping back into a less hurried time and onto a kind of pilgrimage. After walking along a quiet back street of modest houses and gardens, you eventually come alongside a tall white wall with the tops of grave markers visible beyond. 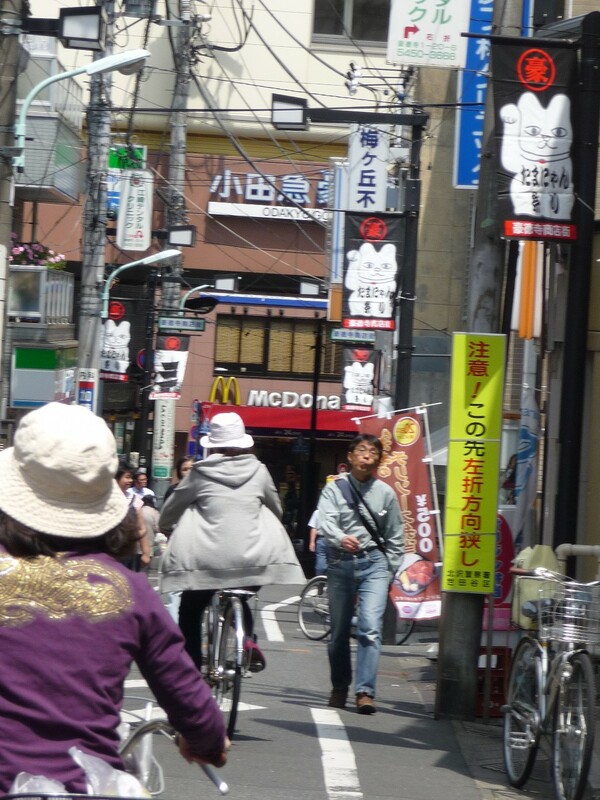 Follow the wall until you come to the gate, and you have reached Gotokuji Temple, the home of the first Maneki Neko. Whether or not you believe in the magic of Maneki Neko, you know you have arrived some place special. 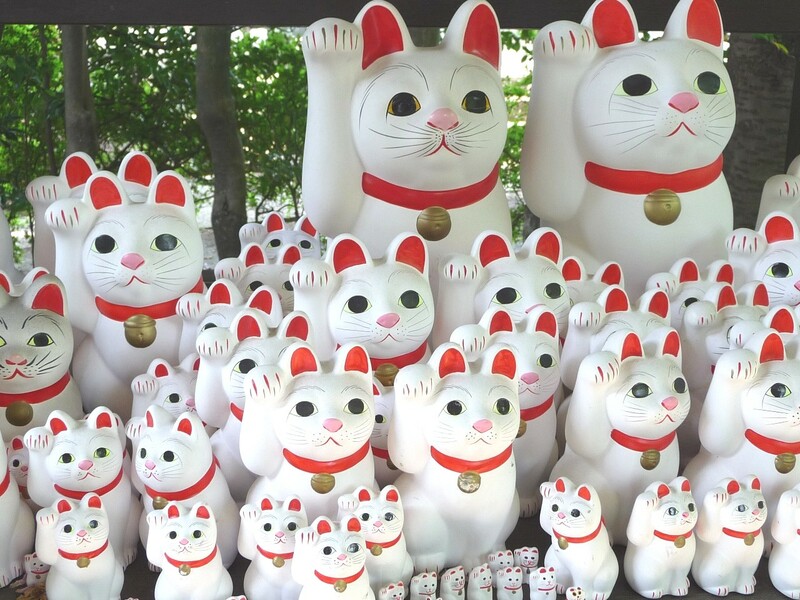 ← Welcome to the Lucky Cat – Maneki Neko blog! I just purchased my first Maneki Neko cat. I have admired them for years but finally I got one. Any suggestions as to proper placement in the home? Thanks, I enjoyed your post very much and was very informative. Glad you enjoyed the post! Businesses tend to place Maneki Neko in a window or entrance way where it is well positioned to beckon in customers and good fortune. You may want to place yours where it can welcome guests into your home, or even just a special spot that catches your eye (mine keep me company in my office –and, with any luck, welcome some inspiration as I work). Love this one. I wanna so bad this specific Maneki Neko… but it’s so hard to find in the internet.. can you help me ? I brought a maneki neko wobbly cat from a charity shop & it has both paws raised, a bell & possibly a bib, one black spot on its head, one brown ear with & one brown paw with a small black spot on it. It’s in perfect condition & has an maneki neko cat mark on it’s back.it also came with it’s original packaging & it comes from China.please can you tell me anything about it ?